Protect your business and get peace of mind. Zettagrid delivers a comprehensive business continuity and disaster recovery solutions that provide data recovery, fault tolerance and high availability. Events such as cryptolocker, viruses, software bugs, patching, project upgrades occur frequently. Recovering from the impact of a one of these events can be a massive undertaking if companies aren’t prepared. The downtime alone can be incredibly expensive. The difference between companies which successfully manage crises and those which don’t is in the business continuity and disaster recovery planning. Traditionally, disaster recovery solutions required significant investment, with adequate resourcing from an IT team, with lengthy set up and training while managing a range of moving parts. We’ve removed the hassle and the financial burden, making it easier and more affordable than ever to get the security and risk mitigation you need to protect your business and your customers. 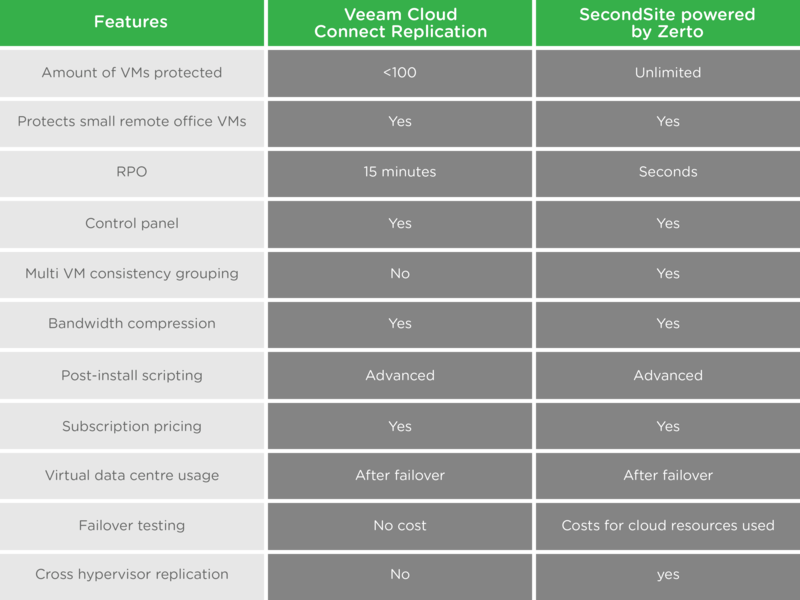 Veeam Cloud Connect Replication provides image-based VM replication with RPOs of 15 minutes. 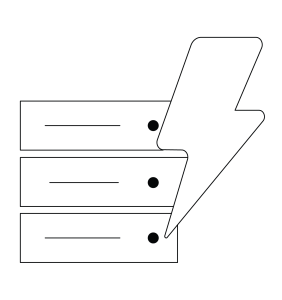 If a disaster or outage were to affect your business, you can quickly and easily switch to VM replicas in Zettagrid cloud and use our infrastructure as a remote disaster recovery site. SecondSite powered by Zerto keeps your on-premise production virtualised environments synchronised to Zettagrid’s cloud enabling real time DR failover with RPOs of mere seconds. 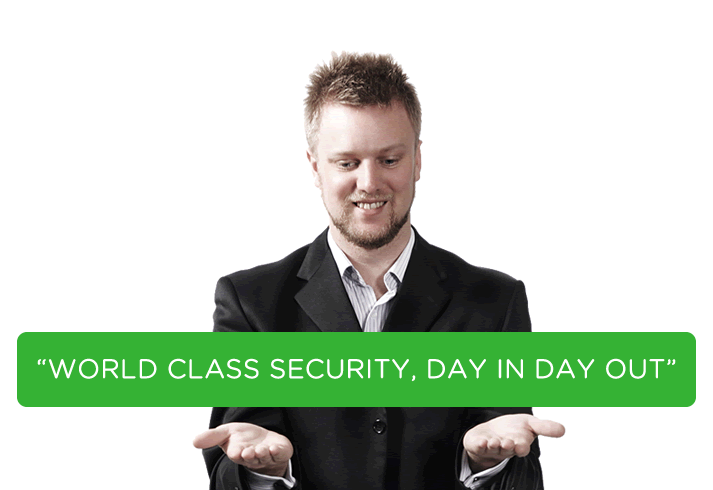 It’s scalable – whether you’re protecting 1 VM or 1,000 VMs.